I absolutely love my job and I love meeting new families. This family was no exception. Chelsea and Kyle were so wonderful to work with and so were Londyn and her big brother Kyle. Londyn came to see me when she was just 8 days old, the perfect age for a newborn session. Despite fighting me a little on hand placement (seriously, this girl has some strong fingers), Londyn did such a great job during her session. She was super sleepy and just curled right up into those adorable little newborn poses. And her big brother Kyle was probably the most well behaved little 3 year old boy I have ever met! Congratulations to this new family of four. It was such an honor to capture these memories for you! 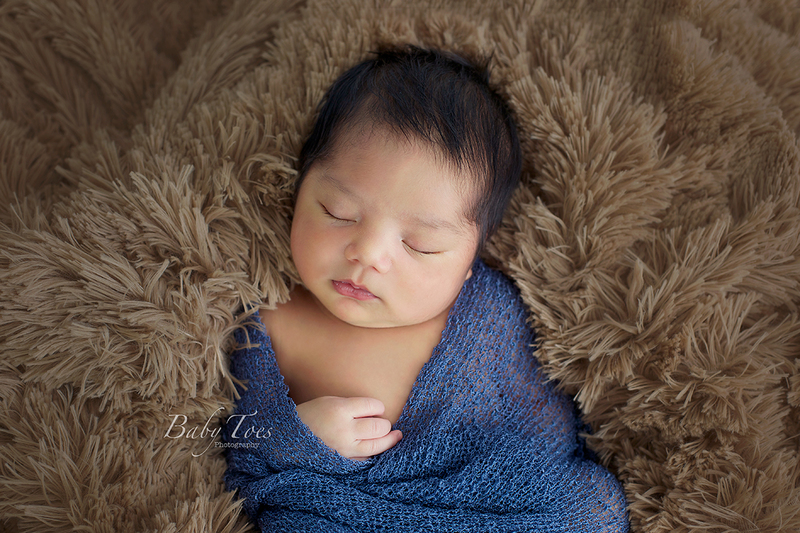 Reid was wide awake for the beginning of his session, but finally decided to curl up and fall asleep. He is baby #1 for this Roanoke family and already such a handsome little guy. Congratulations to this new family of three!